Frances “Francy” E. Hardman, 77, of Dupuyer, passed away January 28th, 2019 from natural causes. A Celebration of Life will be held 11am on February 8th at the Dupuyer Community Hall. Francy was born in Conrad on September 23 1941 to Frank and Elizabeth Johnson. She attended and graduated from Valier High School. She married Jay Hardman on September 1st, 1961, they were married fifty-seven years until his passing. 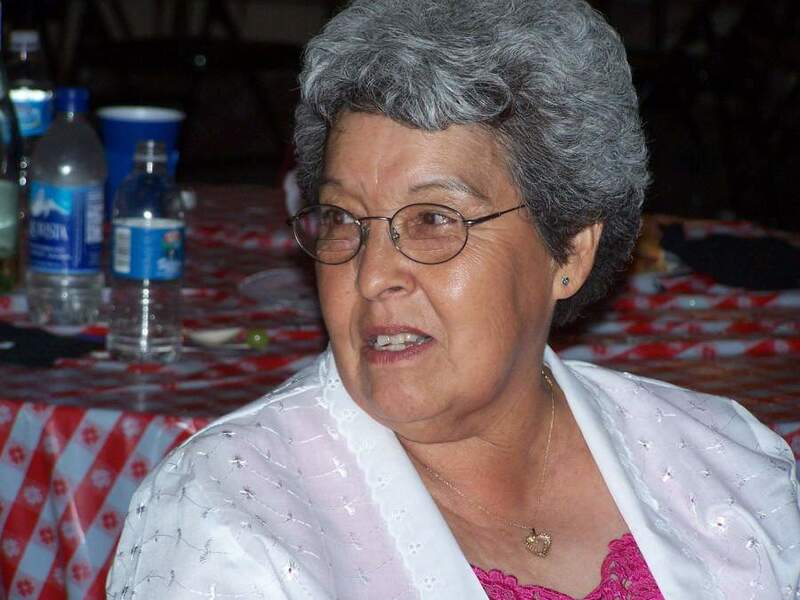 Francy worked as a Teacher's Aide at Heart Butte Elementary School and ranched with Jay and her family. Francy enjoyed a simpler life raising cattle, horses, cats, and most importantly her dogs. She enjoyed music, dancing, and evening walks with her dogs. Survivors include her numerous nieces and nephews, dear friends, and family. Frances is preceded in death by her husband of fifty-seven years, Jay Hardman; her parents, Frank and Elizabeth Johnson, brother, Roy Johnson; and many close friends and family.